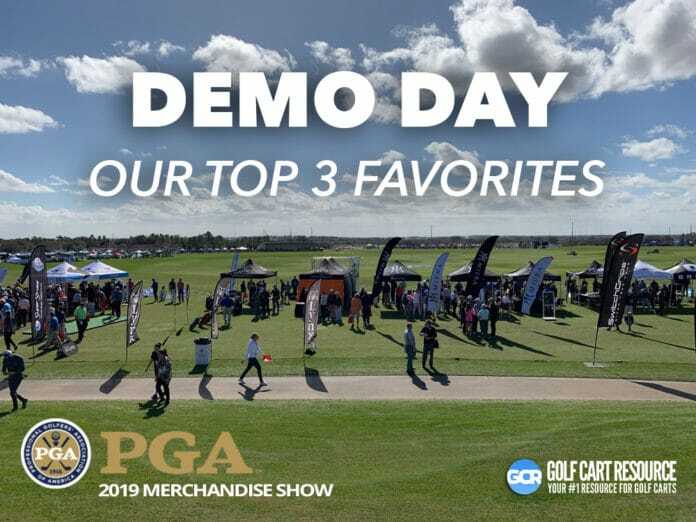 Today’s Demo Day at the 2019 PGA Merchandise Show unveiled a number of new technologies. 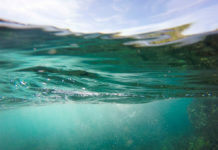 We got to explore and we wanted to show you our top 3 favorite findings. 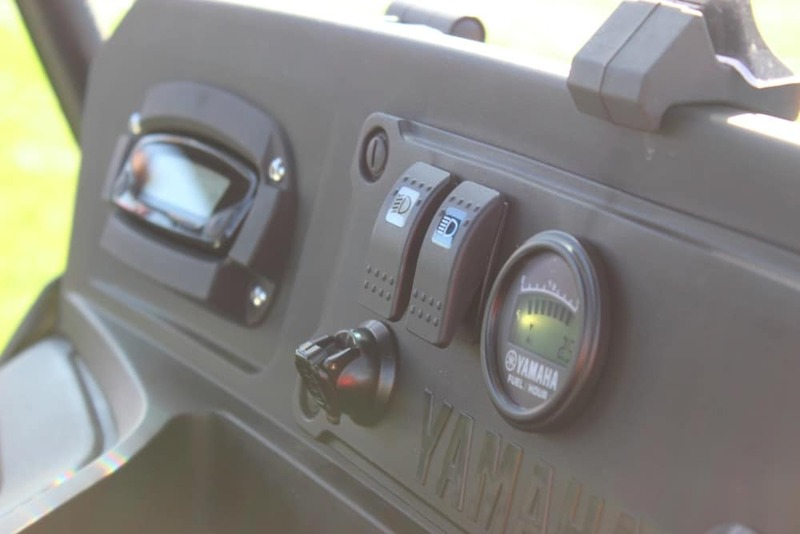 We will be going more in-depth on these new technologies in the coming days, however, we wanted to give you a first glimpse today – fresh off the grounds. 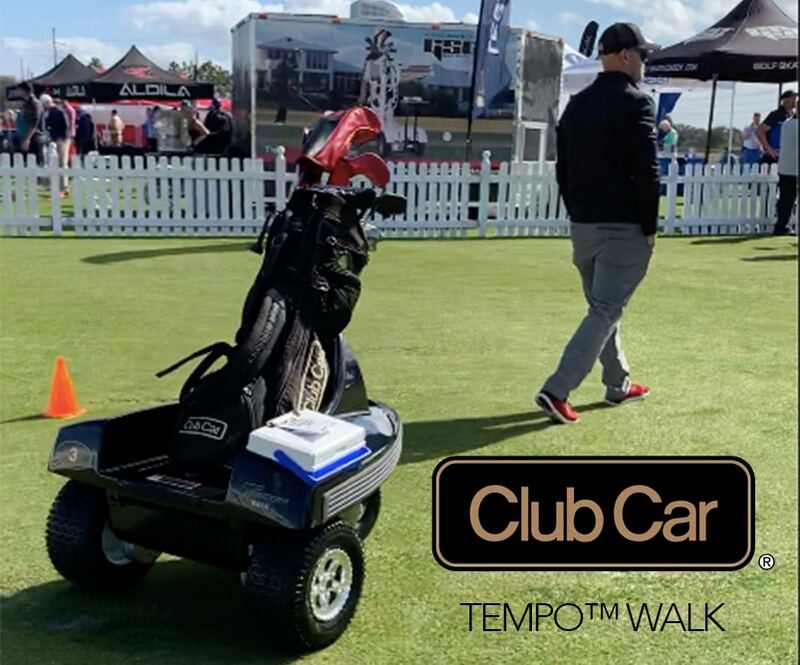 Sure, you could carry your bag and let your back suffer, but welcome to the 21st century where the Tempo™ Walk is your own personally caddy. 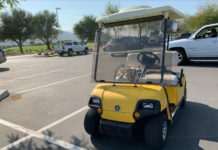 Say goodbye to your push cart and “backpack-like” carrying straps, the autonomous caddie is a huge compliment to the 30% of golfers that walk the golf course annually. We love it because it’s going to help us reduce our stroke count the next time we decide to play a round of golf while leaving the heavy lifting to the Tempo™ Walk. 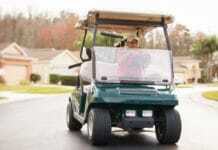 Learn more about the Tempo Walk here. 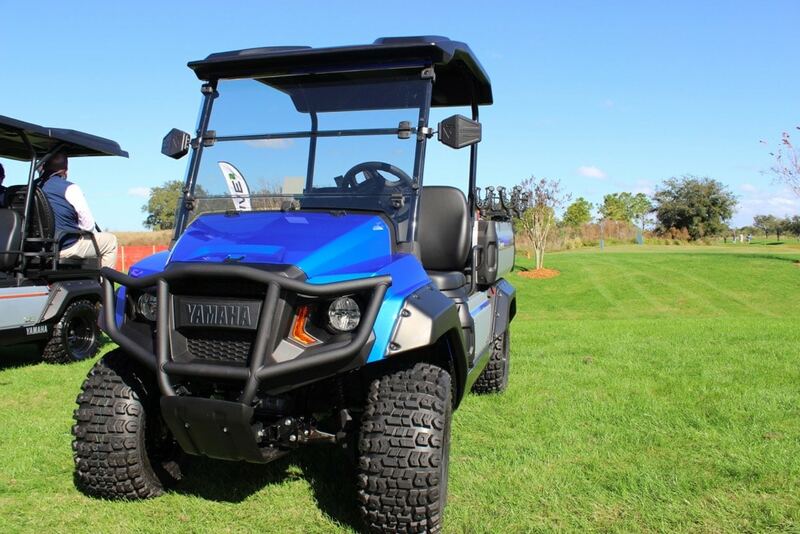 Exclusively revealed today at PGA Demo Day 2019, Yamaha unveiled its new UMAX line. 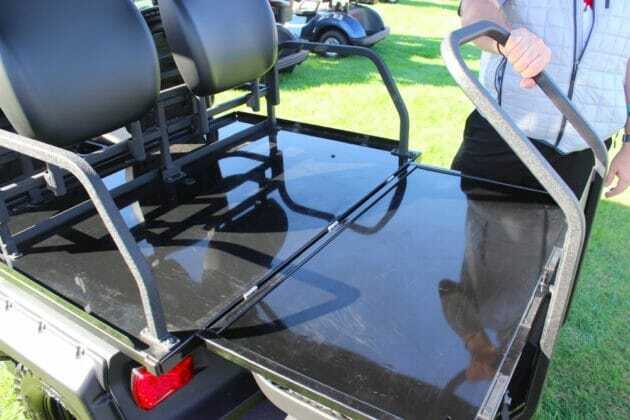 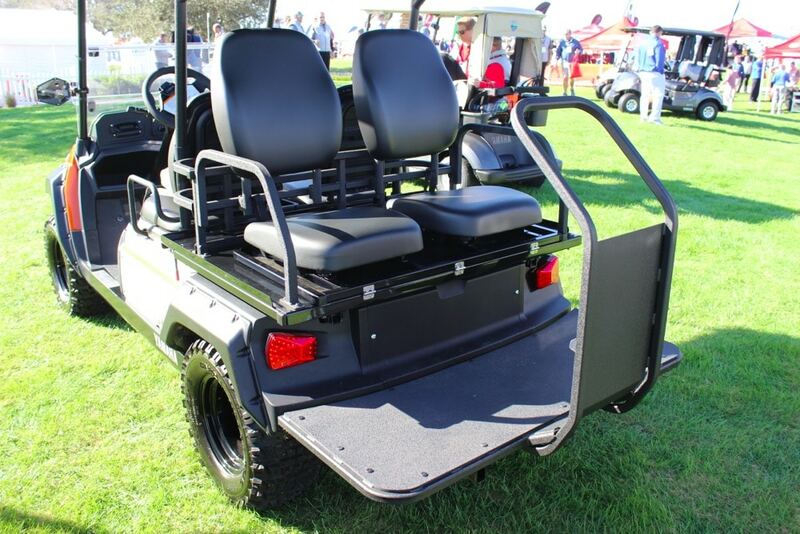 Not quite a golf cart and not quite a UTV, we love the UMAX line for a variety of reasons which we will cover in more detail in the future. 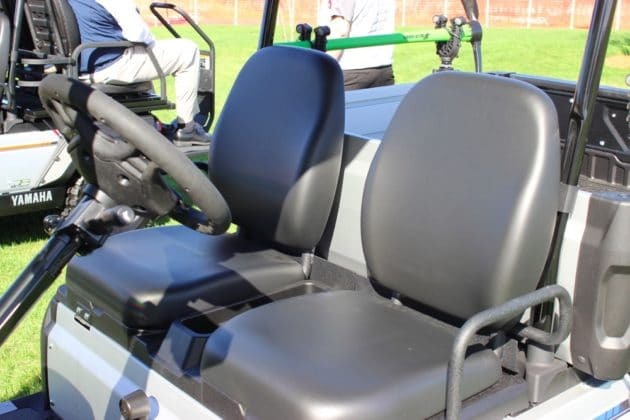 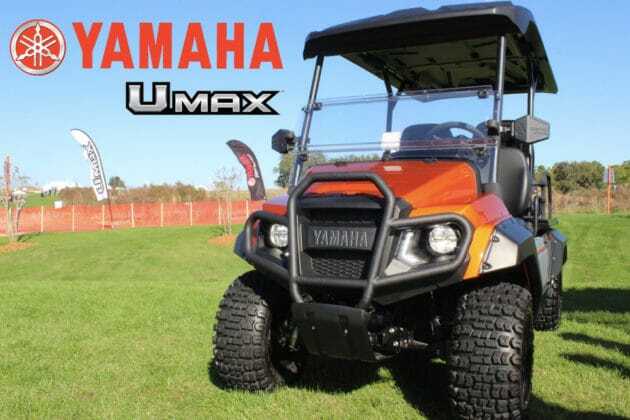 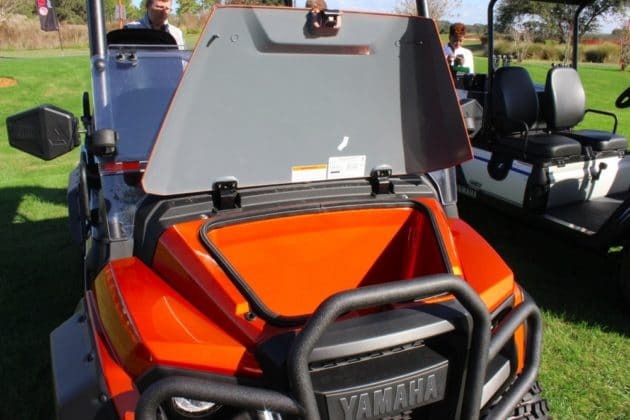 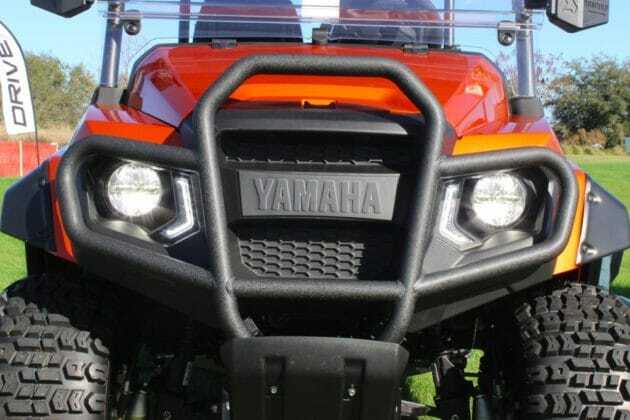 However, as a quick list of exciting features, the UMAX carries the notable Yamaha Gas EFI while delivering a durable and comfortable rear seat (how often can you say that in the same sentence??) 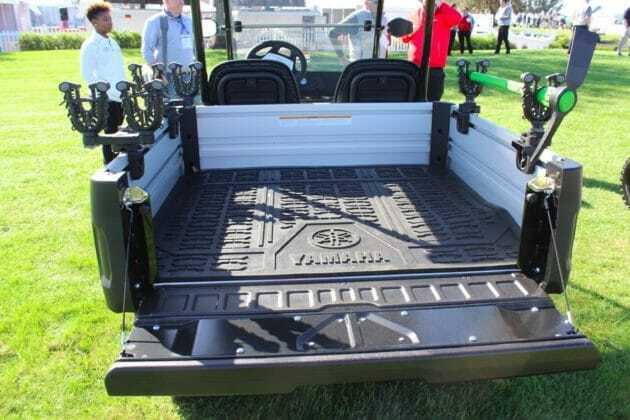 while maximizing storage via a front storage trunk, sizable tote area between the front and rear seats, and lastly a flip-up seat that becomes a great utility bed. Learn more about the UMAX here. 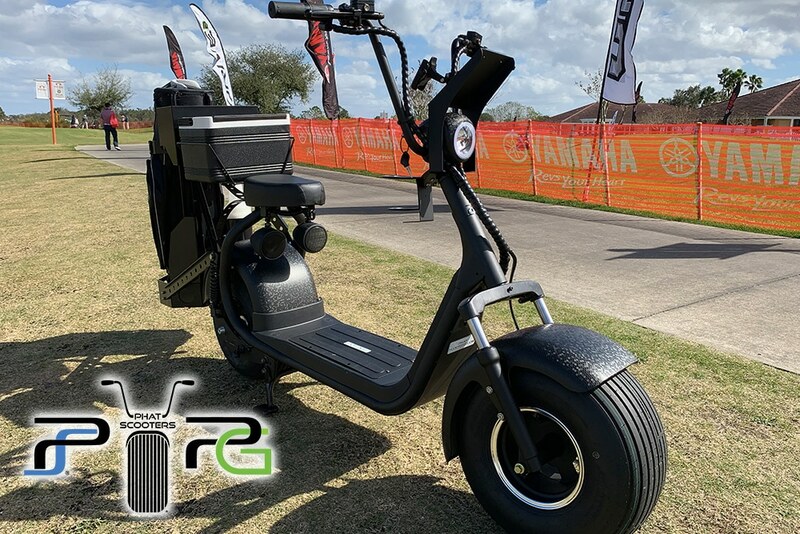 Learn more about the Phat Golf Scooter here. 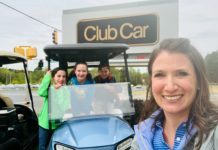 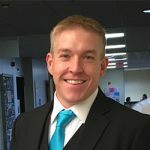 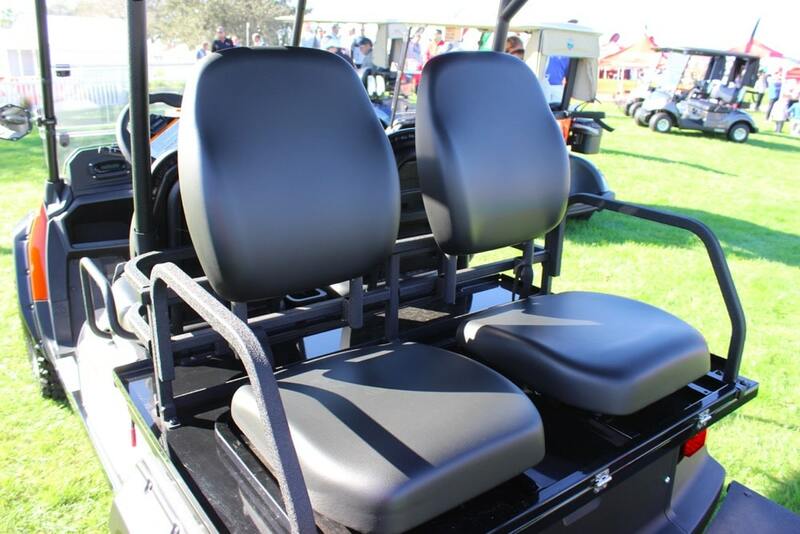 Caleb Amundson is a professional in the Golf Cart Industry with 8+ years experience and has held positions in a Golf Cart Dealership such as a Service Tech, Sales Manager, and General Manager. 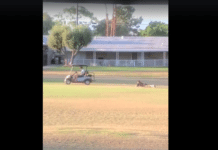 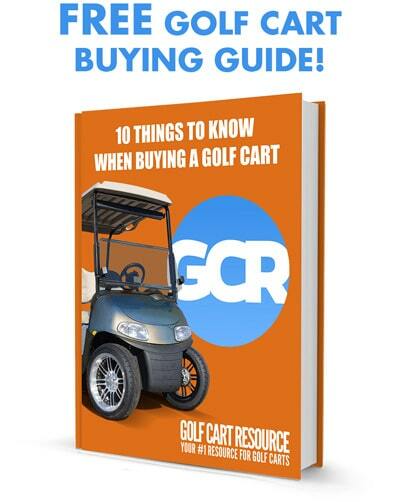 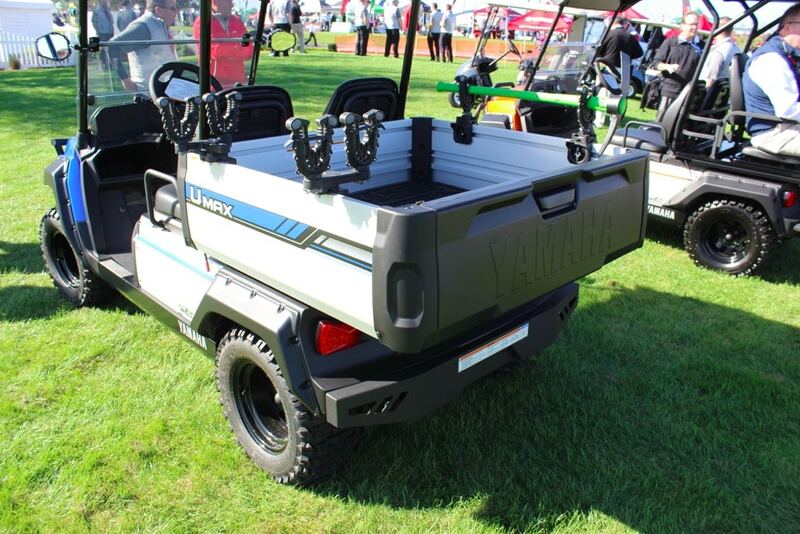 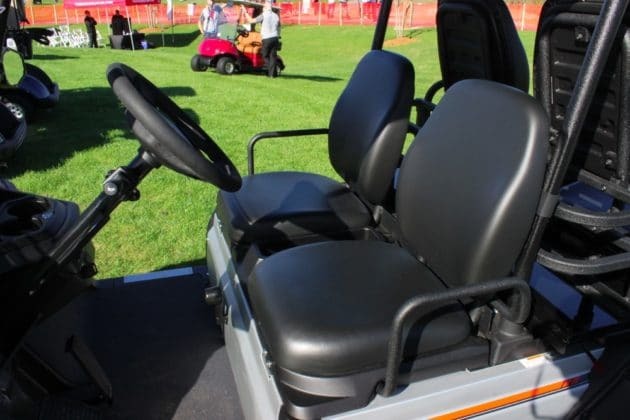 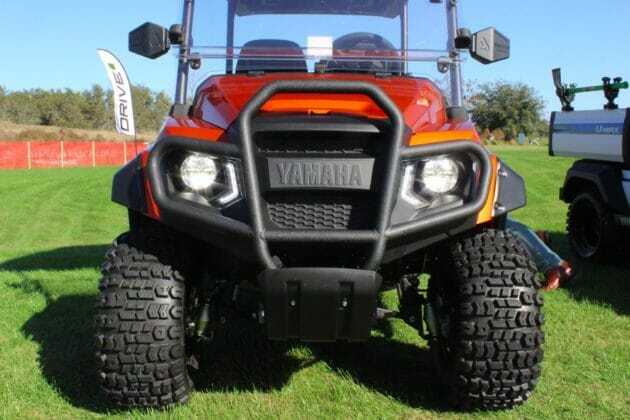 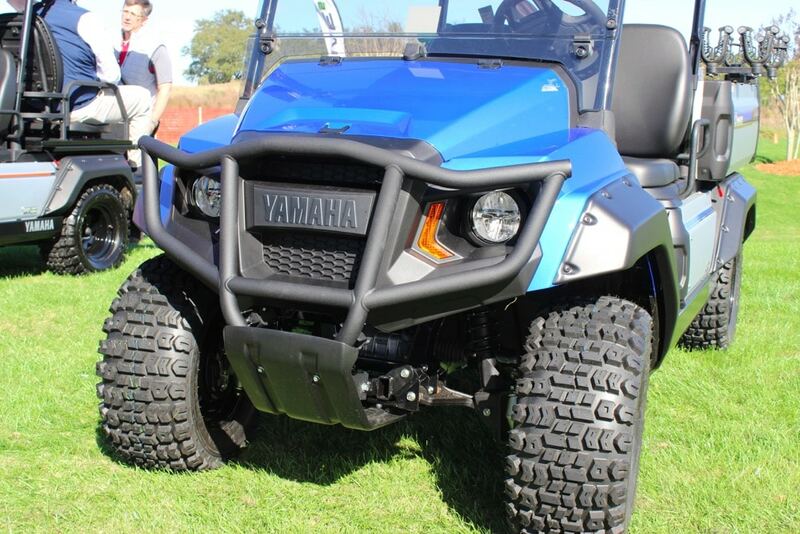 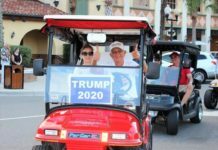 In addition, he has also worked as a Regional Sales Manager for an OEM in the Golf Cart Industry.